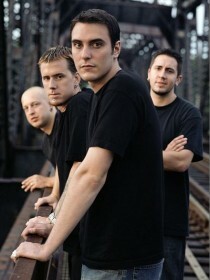 Breaking Benjamin is an American rock band from Wilkes-Barre, Pennsylvania, consisting of Benjamin Burnley,Aaron Fink, Mark Klepaski and Chad Szeliga. 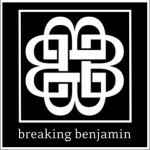 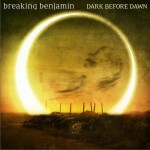 The band has released four albums to date and are releasing a Greatest Hits Album on August 16, 2011. 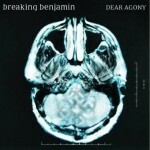 The group is currently on an indefinite hiatus due to frontman Benjamin Burnley's recurring illnesses and is unable to tour for the time being.